KEALOHA: The Story of Everything is produced and presented by Engaging the Senses Foundation. 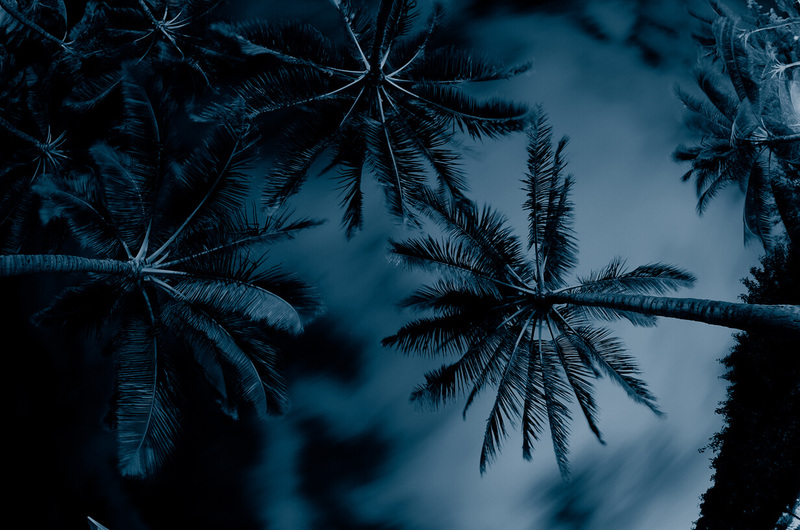 The Story of Everything” (TSOE) is a creation story in epic poem format written by Kealoha, Hawai‘i’s poet laurate, founder of the famed HawaiiSlam and MIT nuclear physics graduate. Executive producer Engaging the Senses Foundation presents the one-time only filmed live performance at the Hawai‘i Theatre Center on Friday, March 22 at 7 p.m. 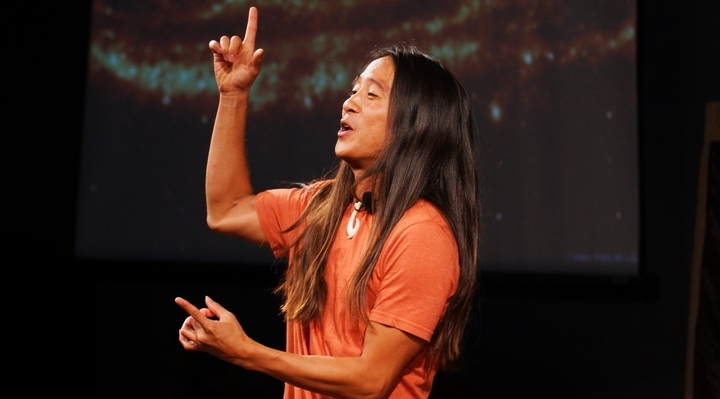 Drawing from sources as diverse as the Big Bang theory, genetics, one ohana, mālama honua and the Kumulipo – the 18th-century Hawaiian creation oli, TSOE condenses 13.7 billion years into a multimedia show combining science, poetry, storytelling, movement, music, visual art and chant. Kealoha draws upon the talents of supremely accomplished indigenous artists Kau‘i Kanakaole, master of the ‘aiha‘a style of hula and oli; Grammy-nominated ukulele virtuoso and composer Taimane; Quadraphonix, a Hawai‘i-based freeform world beat band; aerial dancers Jamie Nakama and Jory Horn; the hip-hop artistry of Jonathan Clarke Sypert; and the visual art of Solomon Enos, whose work has been exhibited in museums internationally. Additional support for this performance has been provided by Hawai‘i Pacific University and Chaminade University with tickets for their students. Other grants of support provided by The Native Arts and Cultures Foundation, the Leonard & Rose Freeman Family Fund of the Hawai‘i Community Foundation, National Endowment for the Arts and Engaging the Senses Foundation.